Roses have a long history of use for therapeutic benefits. Every part of the flower was – and still is – used; its fragrance is known for helping to calm and re-balance the mind and body, and its extract helps provide astringent and soothing benefits. When the rose has swollen to seed (which is then called Rose Hips), it’s laden with anti-aging and antioxidant Vitamins A, C, D, and E in addition to essential fatty acids – all of which are known to help reduce fine lines, plump up skin, and help encourage collagen strength and production. For dry, mature, and (especially) sensitive skin types, Rose Extract is ideal; this ingredient is most highly touted for harboring intensive hydrating properties. But that’s not all. With such a complex array of antioxidants, minerals, and vitamins, Rose Extract boasts incredible benefits when used in skin care. As a gentle antiseptic and astringent, it can help cleanse skin and prevent blemishes. Anti-inflammatory properties enable Rose Extract to help minimize redness and soothe irritation – making it ideal for all skin types (acneic, dry, mature, sensitive) because of its calming and healing abilities. 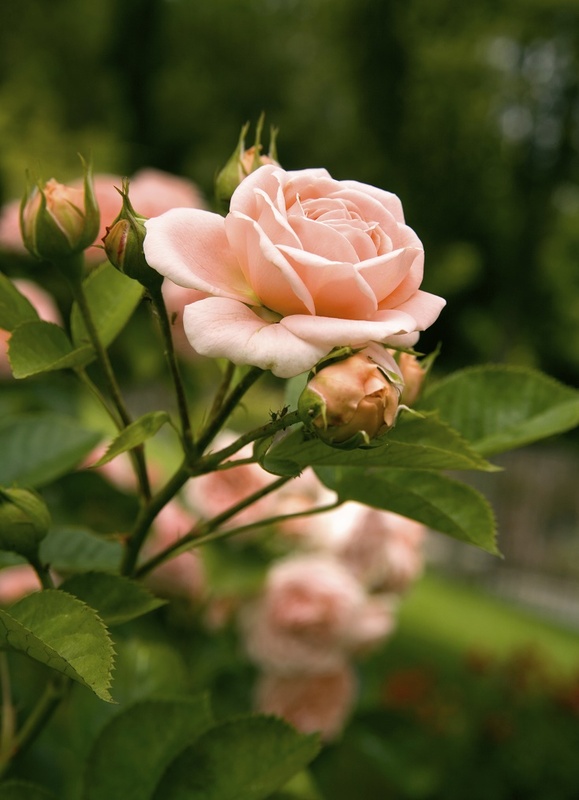 In addition, Rose Extract is believed to be able to help reduce spots and discoloration.